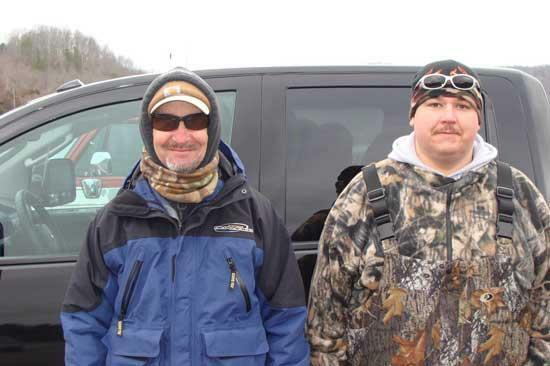 The Cannon County Bass Club held its first tournament of the season Feb. 5 at Normandy Lake. First place went to Dru Simpson and Jimmy Anderson with 11.77 lbs. Second place went to Nickey Driver and Dale Giles with 8.79lbs. Third place went to Jonathan Bryson and Jason Roberts with 8.17 lbs. Big fish of the day went to Craig and Corey Mooneyham with a 4.31lbs large mouth. The club had a great turnout with 23 boats on a cold miserable day. Next tournament is on Tims Ford Lake this Saturday, February 19.